It’s well known that drones and 3D printing definitely make a good pair. 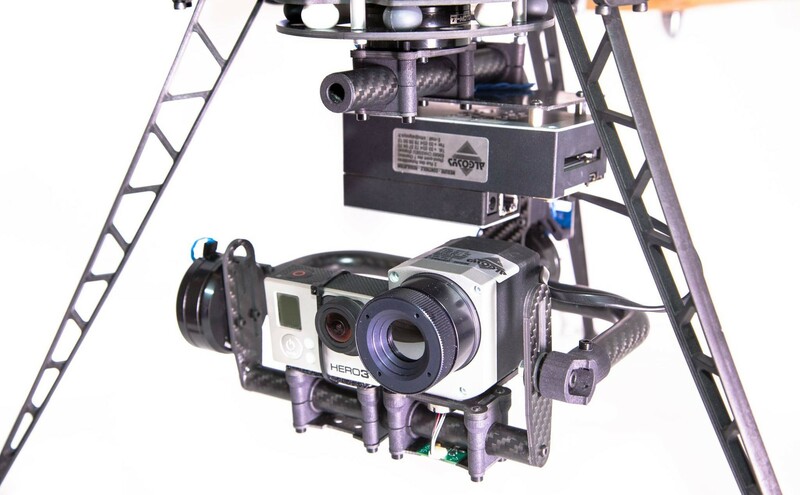 Additive manufacturing technologies allow droning professionals and hobbyists to build their own aircraft. With today’s technology, drones can perfectly match their owner’s needs. We met up with Alexandre Labesse, CEO at Hexadrone, to get his views on the influence of 3D printing in the industry. Based in France, Hexadrone is a mechatronic company, as Alexandre Labesse explained to us. “We build officially authorized drones, and offer our services for filming TV shows, advertisements, and movies as well. Anyone who designs filming drones face many constraints regarding weight, volume, carrying capacity, and conformity to official requirements. To be authorized to fly in town, drones have to be lighter than 4 kilograms, and must be equipped with a parachute. 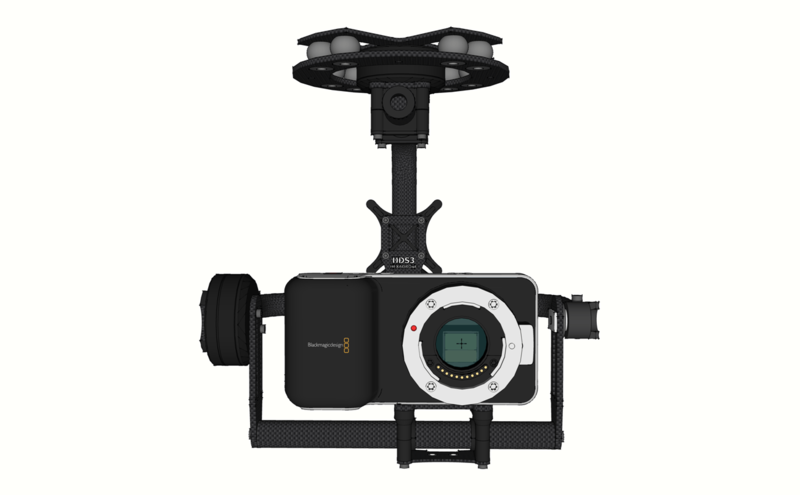 That may be an issue in producing some droning solutions: “it is essential for us to keep a stable and fluid image, but all of the existing solutions to take on aboard a high quality movie camera were far too heavy. Sculpteo’s plastic material also allow them to create complicated designs Hexadrone wouldn’t have been able to produce without additive manufacturing. The 3D printed pieces are also extremely resistant and stiff enough to fit needs. 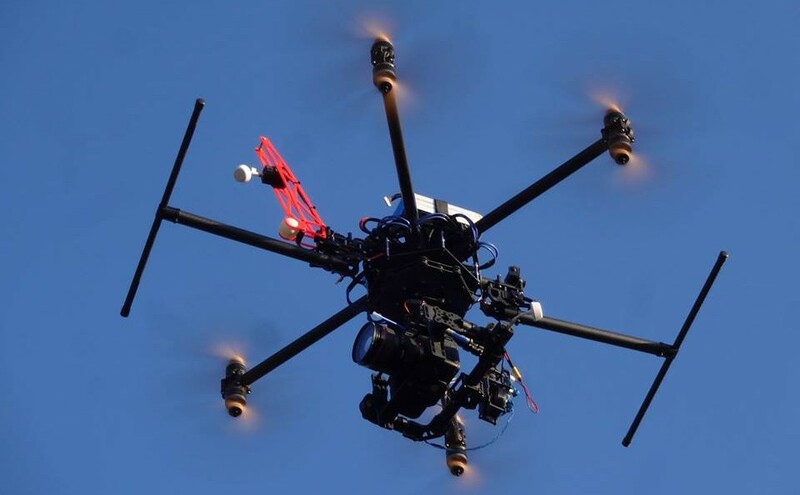 Sculpteo’s services quickly became the best choice for Hexadrone. “We’d been making our pieces through traditional manufacturing so far, at much higher costs and longer waiting time. When we discovered 3D printing, we were convinced at once. “Thanks to 3D printing, pieces are really quickly available, which means we can test them within a few days, and make changes reactively. 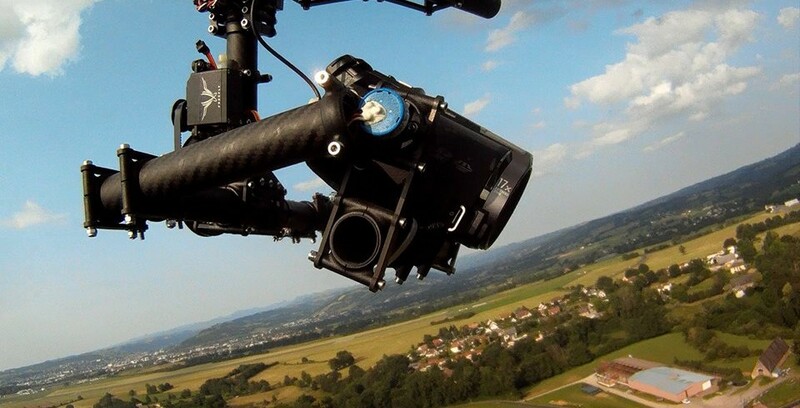 Hexadrone has now succeeded in launching one of the market’s lightest baskets for high quality filming for drones. They have ordered a serie of prints to meet the increasing demand. They are now developing many projects with Sculpteo’s 3D printing solution, also including pilots’ and cameramen’s accessories . If you want to feel like one of our lucky 3D printed flying parts, take a look at their great video!